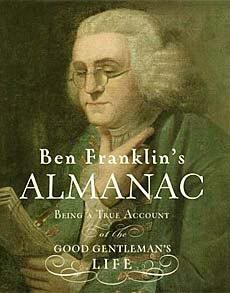 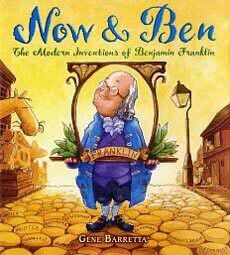 We've enjoyed reading the many Benjamin Franklin biography books for kids in order to compile this list. 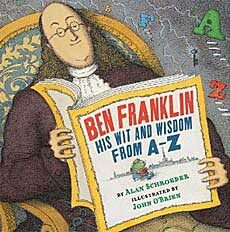 Franklin truly was a remarkable man. 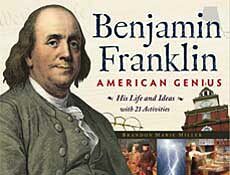 Centuries later, his curiosity is still contagious! 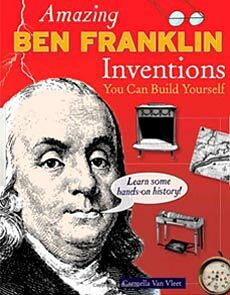 He had such wide ranging interests, each deep enough to generate a much needed invention--most of which are still in use today. 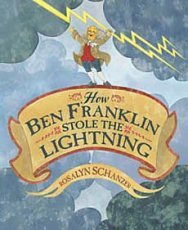 Students can see Benjamin Franklin's inventions all around them-- from the postal system that they use to mail their letters to the bifocal glasses that their grandparents wear to the odometer that measures the miles on their parents car. 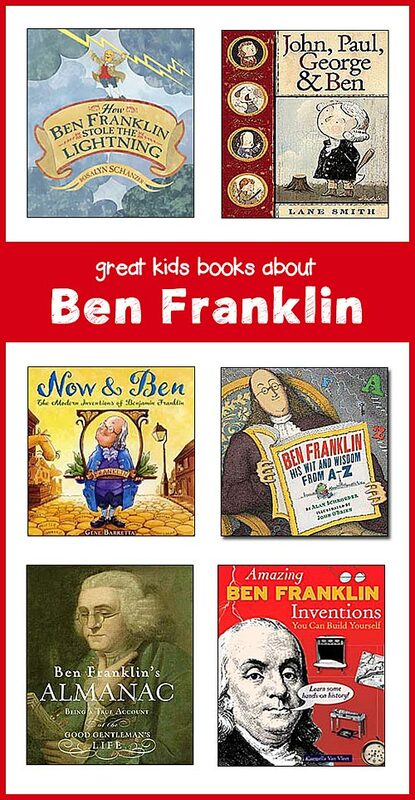 "Seeing" Ben Franklin all around them helps make the man much more 'real' and relevant in their own lives. 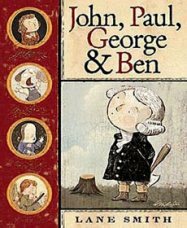 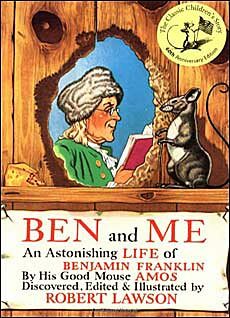 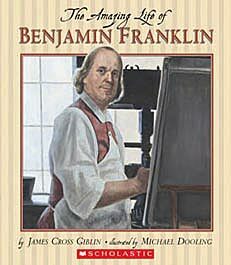 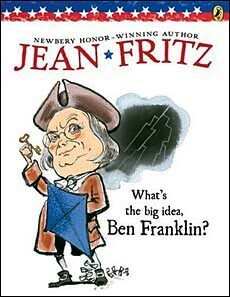 Below are some of the best Benjamin Franklin biography books for children, each of which does a great job of bringing this 'old guy who lived a long time ago' to life for young people. 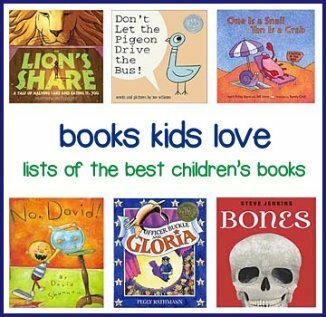 To learn more about any of these books, click the book titles to see their listing on Amazon. 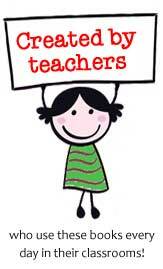 Note that if you purchase an item, they give us a small referral fee.